Hot outlets or outlets that spark- An outlet with faulty wiring might be warm to the touch or spark when you plug things into it. This is a warning sign of an impending electrical fire, so if you notice that your outlets are warm to the touch, it is time for you to call an electrician right away! 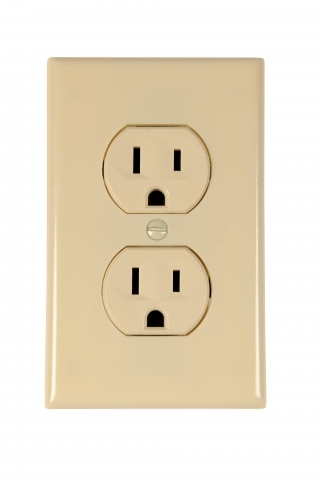 You should also keep an eye out for char marks on your outlets. This is a sign that an electrical fire has happened behind the plate of the outlet. 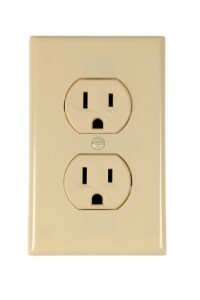 Outlet covers that are cracked or broken- If an outlet cover is cracked or broken, it can let dust into your electrical system, which can eventually lead to expensive repairs. If you have a cracked or a broken outlet cover, replace it right away. If it has been cracked or broken for a while now, it is a good idea to get a professional to assess your electrical system. Frequent circuit breaker trips- Does your circuit breaker trip almost immediately after you plug something into your outlet? If so, you should know that this could be a sign of a problem with either the individual outlet or your electrical system as a whole, and if it is a consistent problem, you should call a professional as soon as you can.